After the planned disruption of the Oct. 19, All Candidates Meeting at the Union Bay Community Club Hall by some of the Hall’s members, I wondered about the liability of renting the Union Bay Community Club Hall. 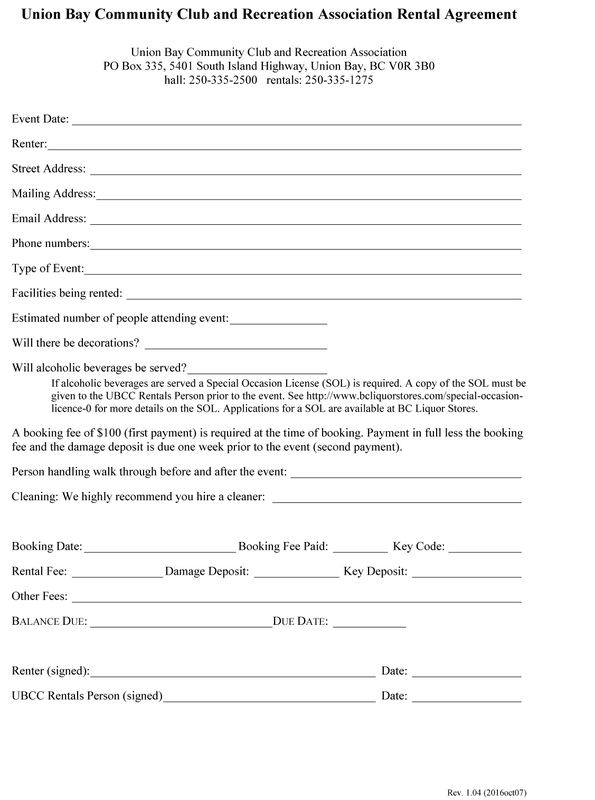 Well, right off the bat – it doesn’t look good if a Community Club member doesn’t like you or what your event involves. The Renter is responsible for all damage or injuries to any person(s) or property resulting from the use of the UBCC facilities. The Renter is responsible for the facility and is expected to prevent event abuse and to enforce facility rules and regulations. A UBCC Representative may close down an activity that poses a threat to the safety of the participants or the facility. 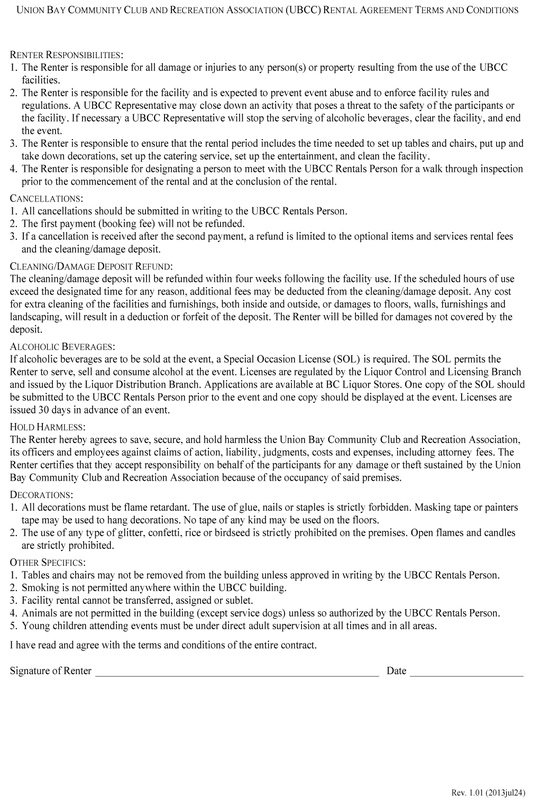 If necessary a UBCC Representative will stop the serving of alcoholic beverages, clear the facility, and end the event. 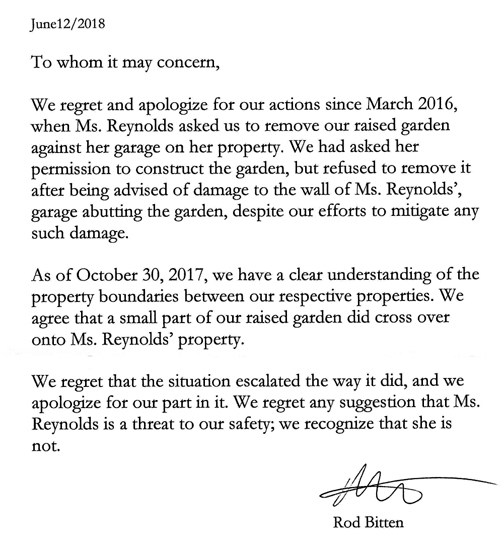 The Renter is responsible even if damages or injuries are caused by a Union Bay Community Club Member. How do you enforce facility rules and regulations if it is Union Bay Community Club Members causing the problem? Does the Union Bay Community Club Members condone this behaviour? Their silence on this issue is very telling. This is Union Bay. A thuggish mentality clinging to the facade of the long dead Friendly Port reputation.